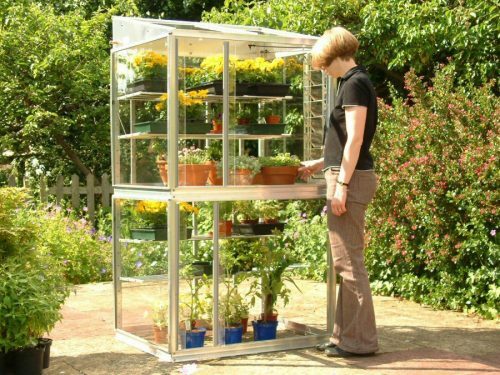 3′ 4″ (1.0m) long extra deep free standing Exbury Growhouse with 4mm toughened safety glass, 2 tier watering system, 4 extra wide seed tray shelves and middle staging. This model has sliding doors front and back. The Exbury Growhouse is designed to be free standing with sliding doors front and back making access and ventilation easy. Ground fixings included. 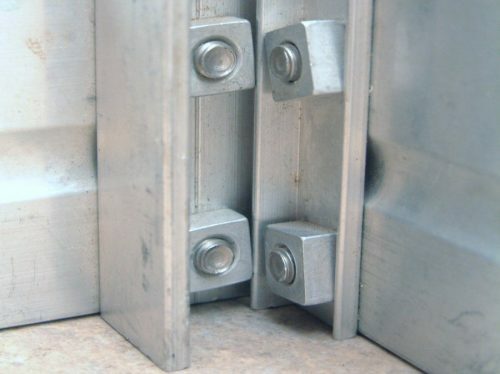 Aluminium structure with 25 year framework guarantee. 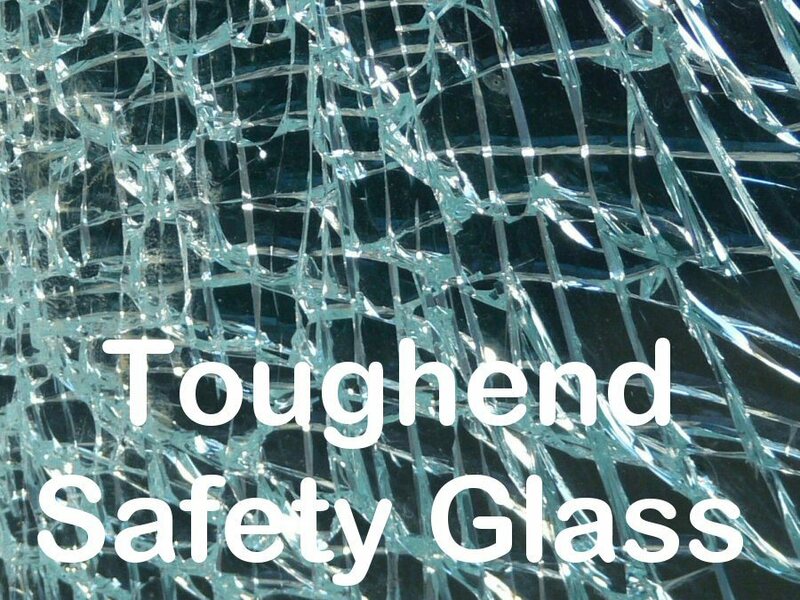 Toughened safety glass. Delivery to mainland England, Wales and southern Scotland included. 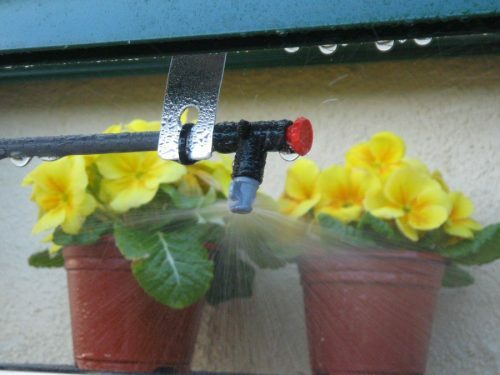 Includes mist watering. 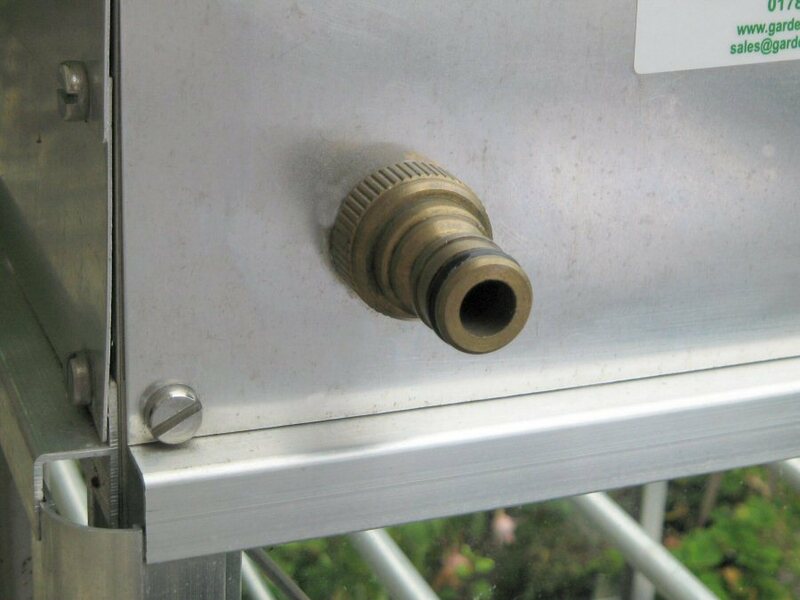 Optional louvre vent shown with r/h fixing kit. 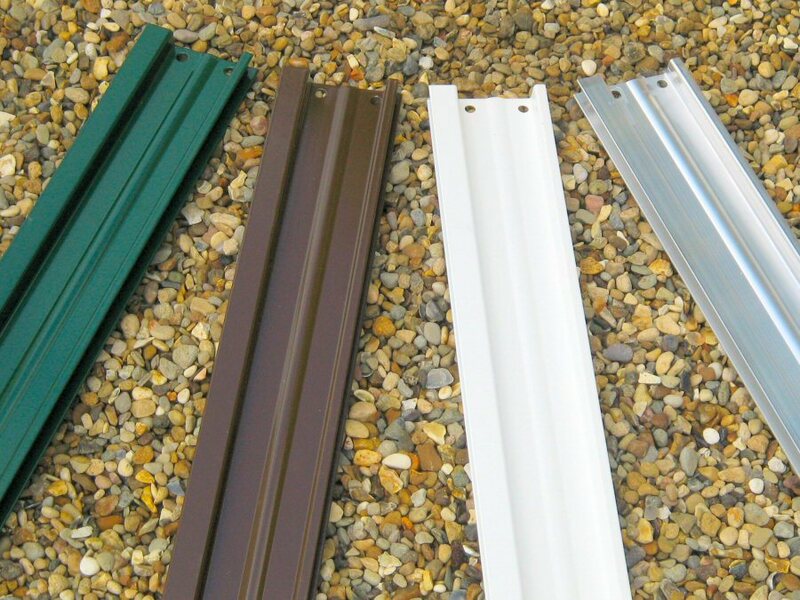 With standard aluminium finish pay 4 monthly payments of just £162.25 more info. Have had this greenhouse for 8yrs and have had no problems . I am situated right on the sea front and it has stood up to many a gale! Only replaced two glass shelves in that time and it was my own fault. I dropped them while cleaning them . They just shattered and it was easy to clean up. I would highly recommend this product and it is of the highest quality. I love my reach-in Exbury greenhouse. It was simple to assemble and is good quality . I enjoy the additional weeks it adds to the growing season, and the ease of watering with the integral watering system. I assembled the mini greenhouse at the weekend and I am so pleased with it. I am useless at that sort of job but the instructions were so clear and comprehensive that I managed perfectly. I think the quality of the product is outstanding. I am so thrilled with my Exbury 3’4” growhouse. 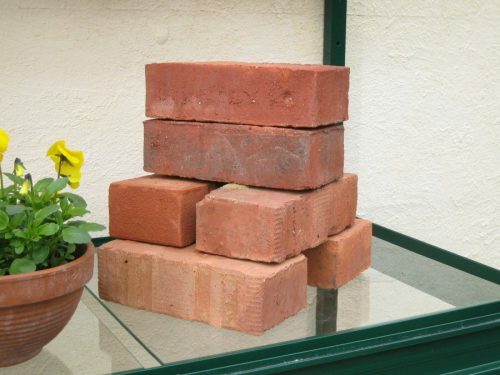 I have to admit putting it together is time consuming but every component is thought out in great detail making it a really fabulous and very adaptable addition to my garden. The service was truly excellent, even going out of their way to supply it in time for a special date. Many thanks Access, I would recommend anyone to buy your products.